I am using a nice little App for the iPhone4, Hipstamatic. 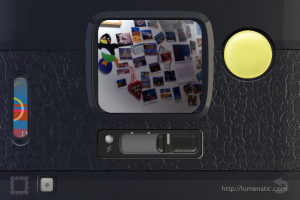 It is a photography app, simulating old cameras. 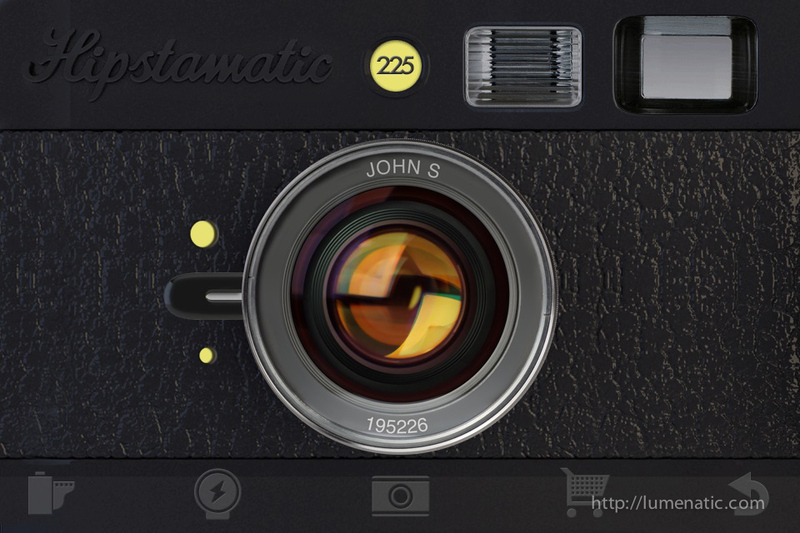 You can choose a variety of virtual lenses, flashes and film types, Hipstamatic does the rest. Every combination of lens, film and flash gives you another look in the picture. 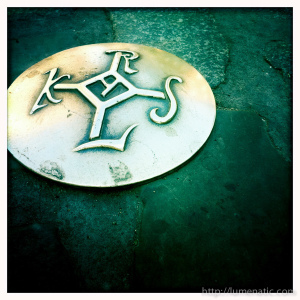 What I like very much about hipstamatic is the fact that you do not have absolute control over your images. The viewfinder shows just a little part of the final picture. Composition therefore is always linked with a little guess. To the right you can see screenshots of the application and two sample pics. 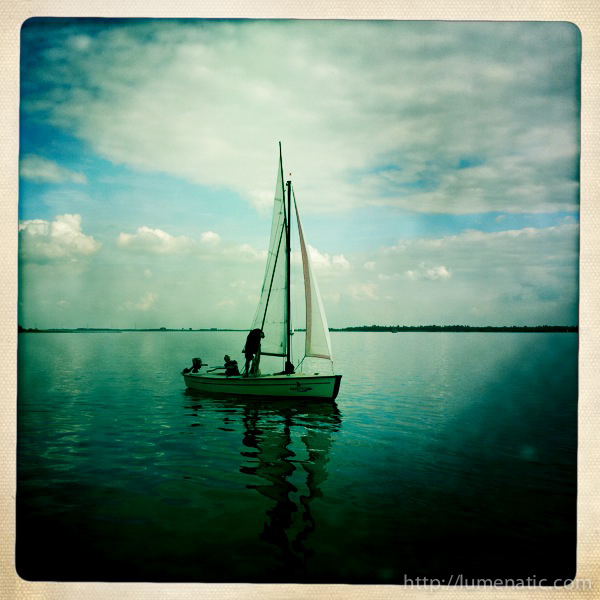 The retro-look of the pictures transforms even quite boring pictures into something special. Note the bottom two pictures. A boat on a lake and brass insignia on the sidewalk. If you picture these shots as DSLR pictures they would be quite uninteresting. Too ordinary, too perfect. 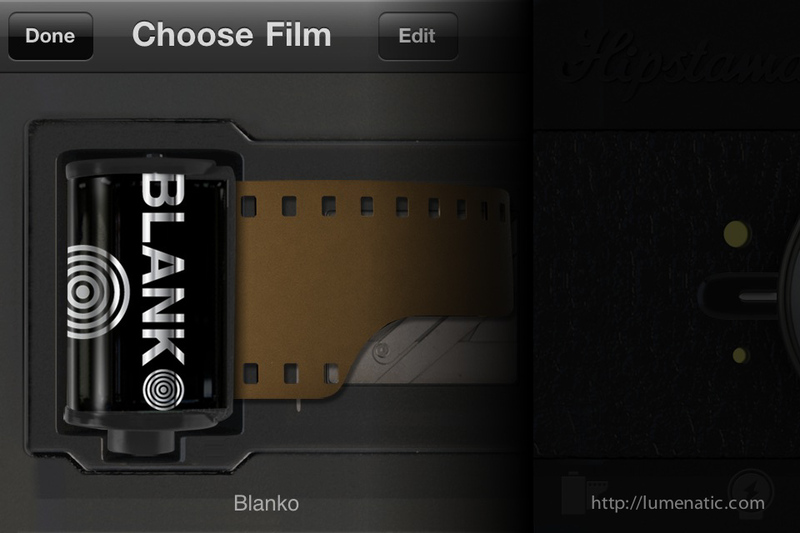 Hipstamatic takes away that perfection and renders a new appearance on the photos. It is a fun way to extend your photography activities. To look beyond the sharpness and bokeh-mania many people are focused on (well, I have to admit I also have quite a sharpness fetish when it comes to DSLR photography…. but Hipstamatic is quite fun BECAUSE it has those imperfections vintage film cameras sometimes produced. Hipstamatic for iPhone costs 1,59 Euros, every “Hipstapak” (a collection of lenses and film types) costs an additional 79 Cents. But believe me, with the basic options you will come far enough before it gets boring.